HD wallet - KissCrypto.com - HD wallet & how it differs from other wallets. 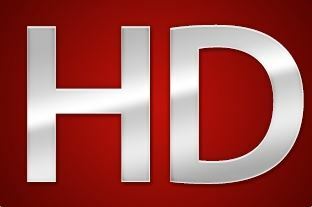 Today we are going to talk about HD wallet, what it is, and how it’s better. 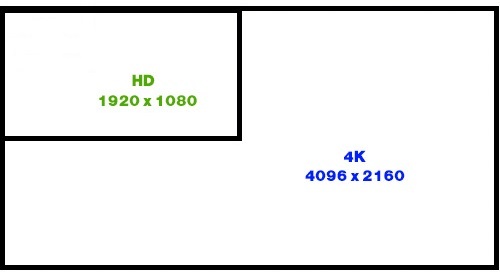 and please don’t think that its a High Definition wallet guys, no this HD doesn’t mean high definition which some of you might think in the age of HD and 4K screens. 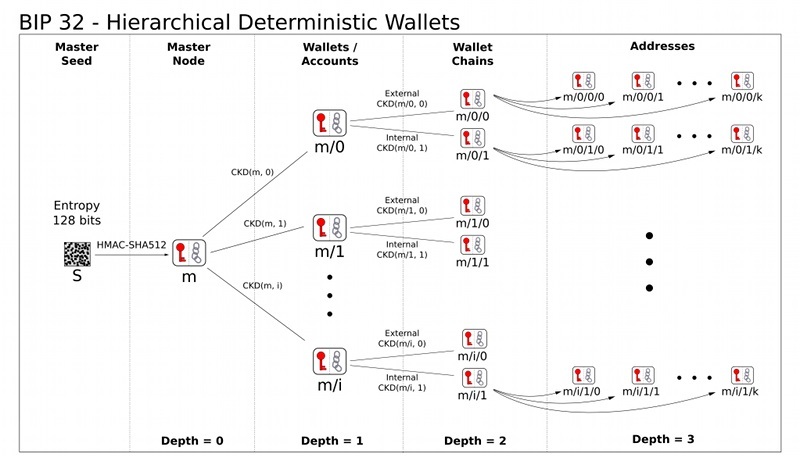 To understand concept of HD wallets lets understand how a simple wallet works. for example Bitcoin -qt-core wallet. Since you can create as many addresses you want, you also create corresponding private keys and have to back up your wallet. in fact you are needed to back up your wallet every time you create a new address/key, and that can be quite a cumbersome process and you cannot remember this info, which means you will back up and then this data can be stolen. So BIP 32 protocol(HD wallet) was proposed to make the life of crypto users easy. Now what the heck is BIP? Bitcoin Improvement Proposal (BIP) is the primary mechanisms for proposing new features in bitcoin community, where a proposer with a design document tells the community about their proposal or idea which can improve current conditions, once community stands convinced they can move forward to the implementation or scrap it. The BIP should provide a concise technical specification of the feature and a rationale for the feature. A BIP32 HDwallet will allow the user to generate new addresses as needed but without the need to back up again and again of the whole wallet including all addresses/keys. It work as that the second address/key is not random but actually derived from the first one, third is derived from the second and so on. All this is secured so nobody can guess any of the addresses in the wallet without knowing the primary private key which usually is called as Seed phrase or Seed. HD wallet is just like a tree in other words. From the Seed, you can create host of addresses and don’t need to back it up. This means that if you control the master key, you can generate the entire tree of children keys. So instead of need to create backups of your wallet, just first backup is needed, and from afterwards, you don’t need a new backup, because you can just recreate ALL of the child keys from your master key. For every transaction, HD wallet give you a new address without hassle to generate and backup keys which save a lot of time for privacy concern users. Here Seed is usually a 12-word English phrase, which you can remember and can restore your wallet anytime from it. This help maintains privacy, fewer chances of theft and increases usability. There are many varieties of ‘HD wallets’ available in the market. Whereas some are free and some are paid. Some of the most popular ‘HD wallets’ are- Mycelium, Electrum, Jaxx, Ledger Nano S, etc. Unlike other wallets, the HD wallets exclude the possibilities of error created by a user while constantly generating the key. The automatic process will help even a novice user too. Rather than the costly hardware wallet, the ‘HD wallets’ can be used for free. Also, now the user will get rid of any waiting time for manually generating secure keys. They just have to take the backup the seed key, the rest will be performed by the ‘HD Wallet’. Furthermore, ‘HD wallets’ is more secure than other wallets. All ‘HD wallets’ use a different combination of classic 12-word master seed key. Significantly, each time the seed is extended at the end by a counter value which allows it conceivable to automatically derive the limitless number of new address generation. Some wallets re-use the same cryptocurrency address for all of their transactions to avoid losses, but in the case of HD wallet, you may create any number of receiving addresses you want, for different users when you receive cryptocurrency like bitcoin or others. This way targeting a specific address is virtually impossible and overall protect your financial transactions and privacy.